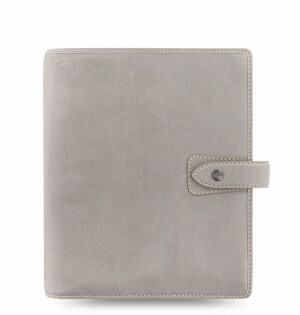 The Original Notebook Folio - the best of both worlds. 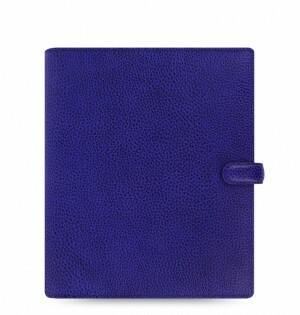 Your favourite leather design matched with our amazing refillable A5 Filofax Notebook. Also features multifunctional accessory pockets to keep everything in hand. Made in the UK. 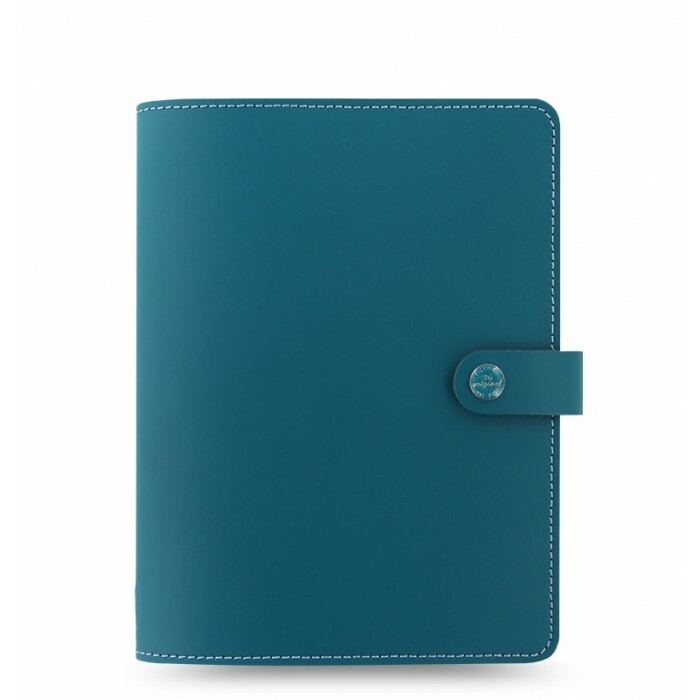 Crafted from thick leather and made in the UK, The Original A5 Notebook folio comes in four striking colors. 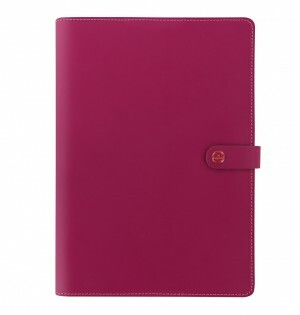 Features a removable A5 ruled Filofax Notebook with our unique removable and repositionable pages. 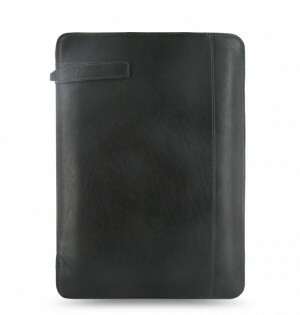 This Notebook Folio is also compatible with any A5 notebook that can slide inside the notebook slip pocket. 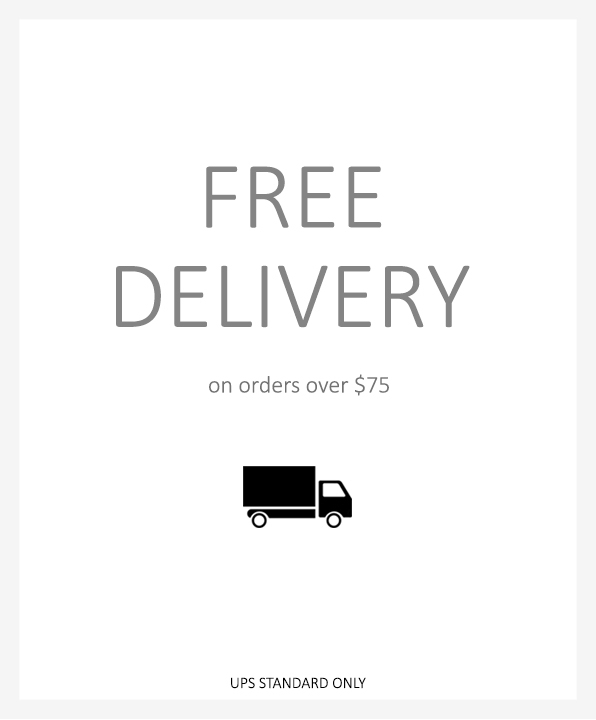 The minimalist design with button and strap closure highlights the beautiful smooth texture of the leather. 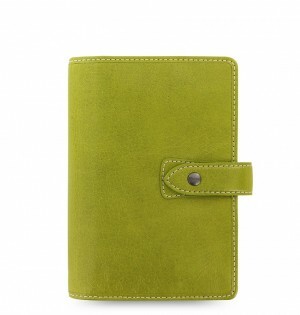 Inside there's space for pens, rulers and more in the multifunctional elastic holder, slip pocket and card pockets.